We have been proud to watch the rise of Oleg Poliakov after he first joined our ranks with Datcha Musik way back in 2007. Since first swearing allegiance to the Circus, he has continued to unfurl a refined approach to house and techno that carefully balances a respectful mastery of the classic tropes of the genre with his own instinct for seductive melodic content. Finally, after no less than eleven singles for labels such as Bass Culture and Eklo as well as us, the time has come for Oleg to embrace the album format and take us on a journey that stretches beyond the immediacy of a dancefloor 12” and captures perfectly where he is at right now. the driving drums sit haunting pads, ethereal dub textures and curious string harmonies. This is not an album of functional club tracks though, far from it. Recognising the value of the long player as a vessel for exploration, Oleg turns his hand to some truly unexpected patterns and tones. “A Quiet Storm” comes from the school of classic ambient electronica and leftfield broken beat, while “Holy You” makes for one of the most startling moments on the album with a powerfully resonant vocal sample over plaintive piano and a fractured rhythm. While some may be surprised to hear the styles that Oleg has turned his hand to, the eleven tracks are undeniably his. In his choice of mysterious chords and moving key structures, he continues along the smooth creative arc he has been carrying us on since he first emerged. 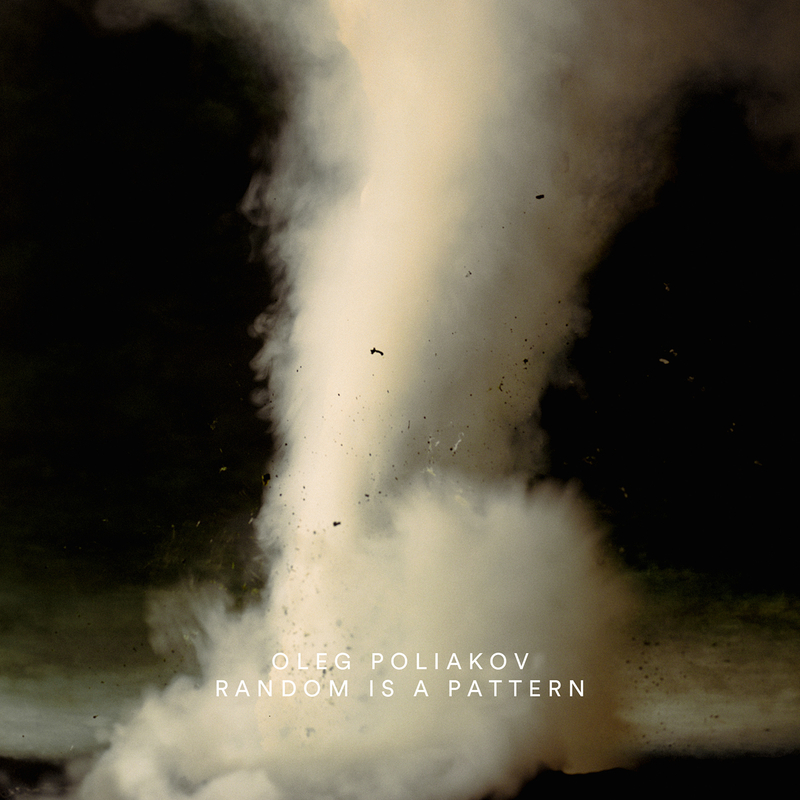 When he can demonstrate such a gift for diverse tempos and moods and make them all sit together comfortably as his own, Random Is A Pattern marks a perfect culmination of what has come before, not to mention being an exciting precursor to what will come after.